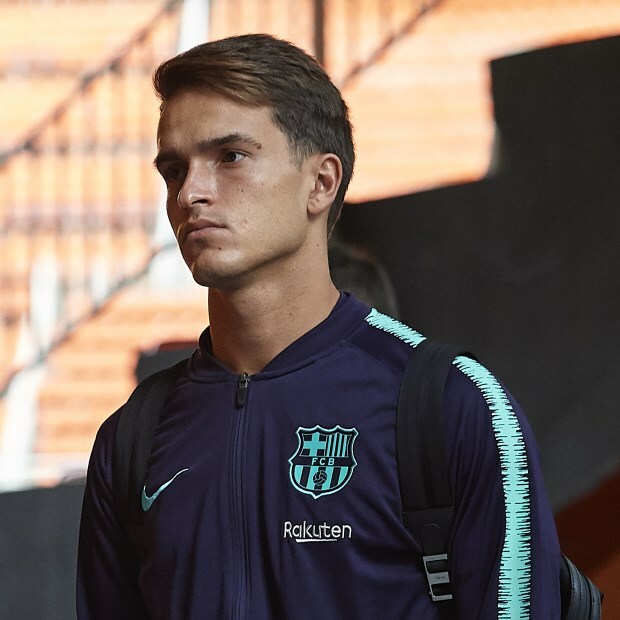 Barcelona talent Denis Suarez did not train with his Blaugrana team-mates this afternoon, as he rapidly closes in on a switch to Arsenal. The Gunners have been working on a loan deal for Suarez and the midfielder's desire to work under Unai Emery once again has swung the transfer saga in their favour. Now, in a clear sign Suarez is close to heading to the Emirates Stadium, the midfielder is saying his goodbyes to his team-mates, according to Catalan radio station RAC1. He did not train at Barcelona this afternoon as he collects his belongings to fly to London. Arsenal are pushing to get the deal over the line and are in a strong position to do so before the transfer window closes on Thursday evening. The cash-strapped Gunners have been forced to look for loans this month and signing Suarez will be a boost for the club. Arsenal remain keen to bring in Ivan Perisic from Inter, a move which would also be a loan agreement.